Animoog, powered by Moog’s new Anisotropic Synth Engine (ASE), is the first professional polyphonic synthesizer designed for the iPad. 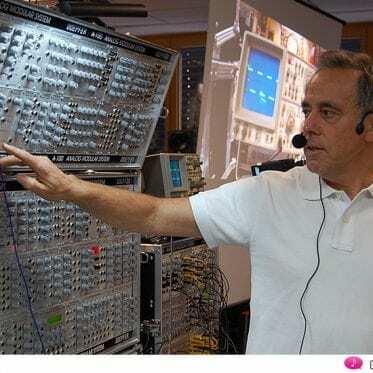 ASE allows you to dynamically move through an X/Y space of unique timbres to create a constantly evolving and expressive soundscape. Animoog captures the vast sonic vocabulary of Moog synthesizers and applies it to the modern touch surface paradigm, enabling you to quickly sculpt incredibly fluid and dynamic sounds that live, breathe, and evolve as you play them. 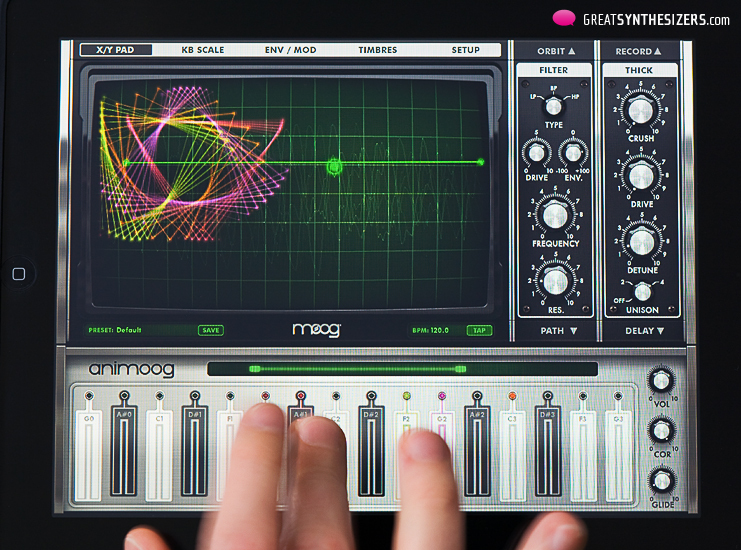 Visually captivating and sonically immersive, Animoog brings iPad based music production to the next level. Whether you are new to synthesis or a professional, Animoog’s unique user interface gives you the power to easily create a visually vibrant and sonically rich universe. It is the ultimate tool for total creative expression! Animoog’s diverse library of timbres is derived from analog waveforms captured from classic Moog oscillators, both vintage and modern, and run through a boutique’s worth of high-end outboard and analog signal processors. 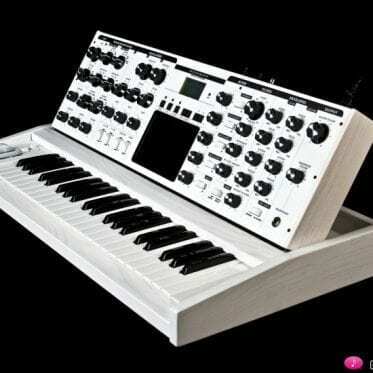 These include modular synth panels, Moogerfooger pedals and more. Anisotropic Synth Engine (ASE) – An exciting new Moog technology that allows the user to move dynamically through an X/Y space of unique timbres to create an expressive and constantly evolving soundscape. 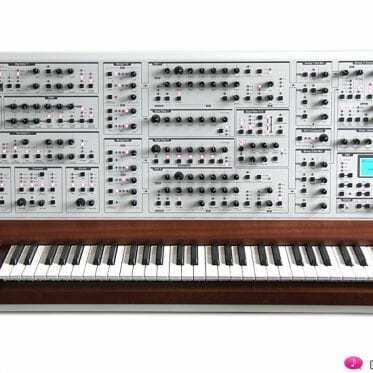 Timbre page – Assemble unique sounds in the X/Y space from timbres of a wide variety of vintage and modern Moog synthesizers and pedals Note: this is NOT simple sample playback. Polyphonic Modulation – Simply slide your fingers to control multiple modulation parameters in Animoog right from the keys. Polyphonic Pitch Shifting – Easily manipulate the exact pitch of each note in a chord by rotating or sliding your fingers. Delay Module – A classic analog style ping pong delay. 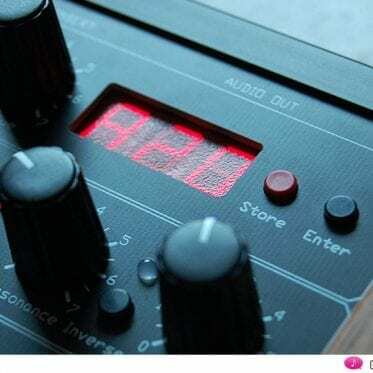 Thick Module – From bit crushing to unison voice detuning and drive, this module adds depth, edge and character to Animoog’s already massive sound palette. 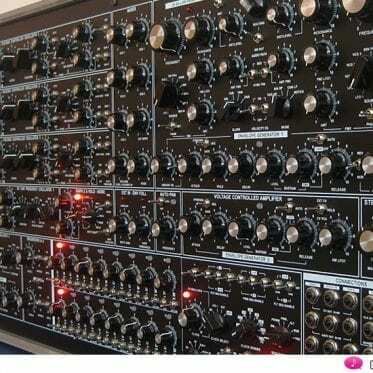 Moog Filter – The classic four-pole Moog ladder filter with High Pass, Low Pass and Band Pass modes. 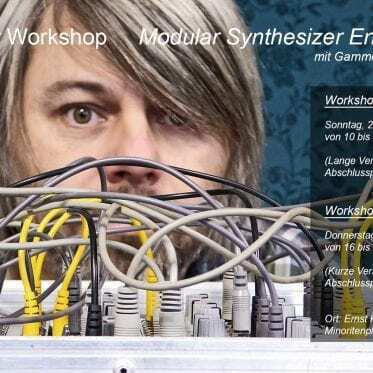 Path Module – Direct ASE through Animoog’s X/Y space to create new expressive and shifting sounds that will blow your mind! Orbit Module – Control the rate of orbit in the X/Y space around the path you created for subtle to insane voice manipulation. 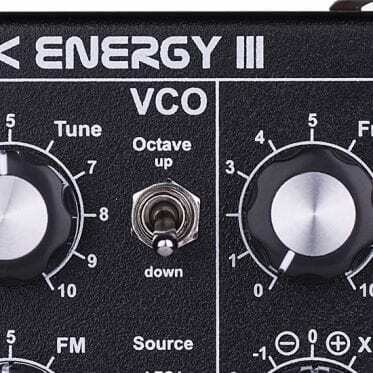 Flexible Modulation Matrix – Amp,Filter and Mod Envelopes, LFO with infinitely variable wave shapes and sync, and four super flexible and assignable modulation slots. 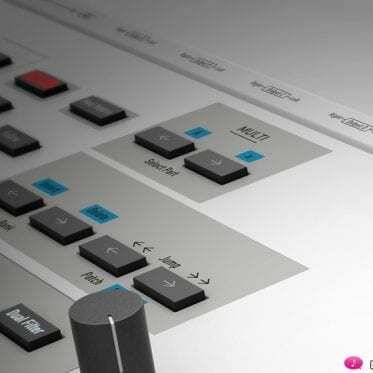 MIDI in/out – Use your LittlePhatty or any other MIDI controller to control Animoog. 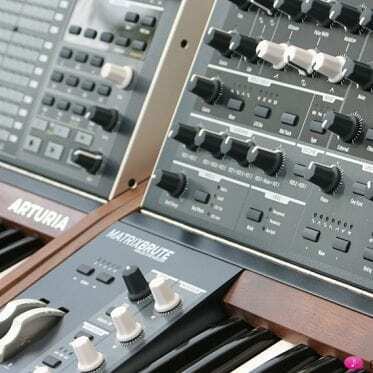 Arturia MatrixBrute: analog sound with warmth?